As you are probably aware, Hampshire and Isle of Wight Air Ambulance is a well known Charity across the region, which generally means we are subject to much publicity and interest. However, we occasionally experience people not always acting with the best interests of the Charity, and we sometimes get people asking whether certain fundraisers are acting on behalf of HIOWAA or not. 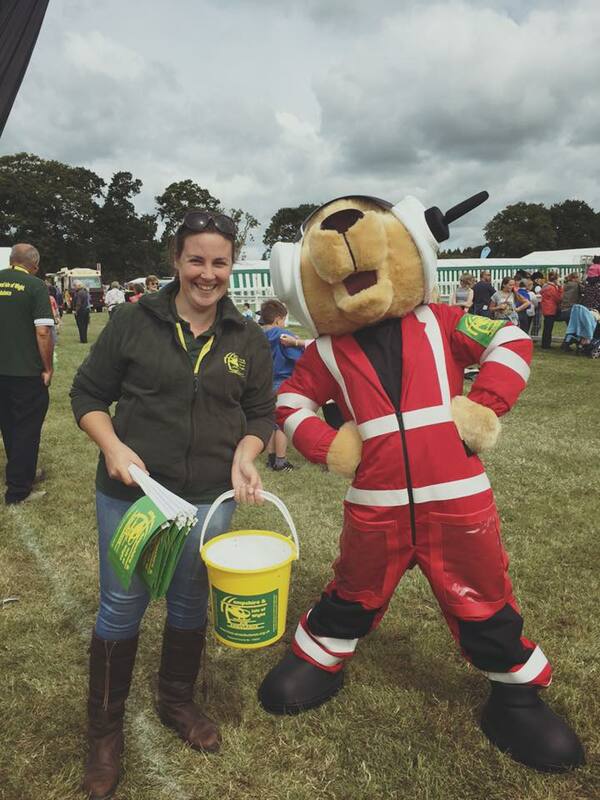 Hopefully, the following information will help to clarify exactly how the Charity operates from a fundraising perspective and what to expect from official HIOWAA fundraisers when you meet them out in the field. Official staff and representatives of HIOWAA should always be carrying an official HIOWAA ID badge, which can easily be confirmed with the Charity Office (023 8074 3510) if in any doubt. Also, our staff will usually be wearing branded HIOWAA clothing. Our registered volunteers also have official ID badges, a HIOWAA polo shirt and occasionally a corresponding fleece jacket. All these clothing items have the HIOWAA logos clearly embroidered on them. You may have come across our lottery canvassers, who canvass from door to door in the region, on our behalf. Our canvassers are employed by Lottery Fundraising Services (LFS) are all trained to the highest standard, wear uniform and always carry ID. They are also regulated by the gambling commission and are legally compliant. If you have any questions regarding one of our canvassers, please ring Lottery Fundraising Services (LFS) on 02380 057722. Our Charity and Lottery staff will only call individuals who have given us their permission to contact them. Our staff and volunteers are requested to attend many events throughout the year such as fetes/ galas/ fayres/ shows/shopping centres – the list is endless. At any time, if you are unsure or suspicious of anyone claiming to be from HIOWAA, please call our Charity HQ on 023 8074 3510 who will be able to clarify.